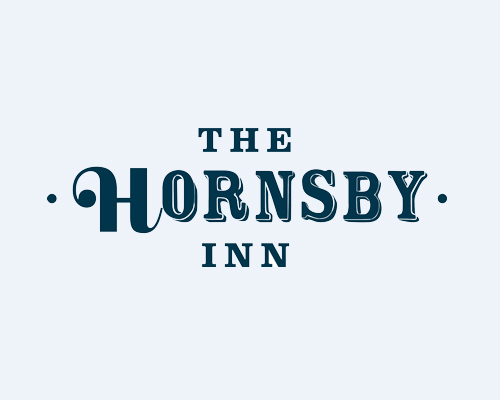 The Hornsby Inn is conveniently located in the centre of Hornsby with easy access to Hornsby train station and other local transport. 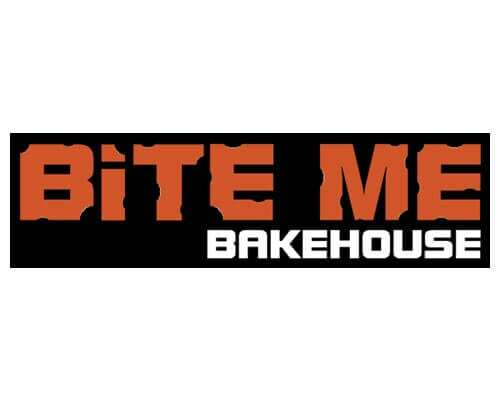 Facilities include 4 bars, function room, drive through bottle shop & the Absolute Thai restaurant. The staff at the Inn are always ready to welcome the patrons and have been long term supporters of Hornsby Rugby. 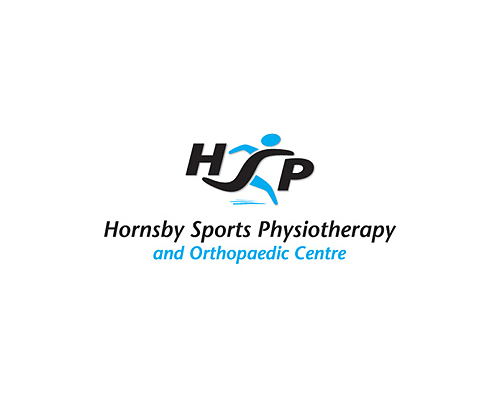 Michael Ho-Shon from Hornsby Sports Physiotherapy has been the Club Physio for the Hornsby Lions for several years and is highly experienced in sports injuries. Mike and Duncan from Trade Electrical Data Services (TEDS) are new to the Hornsby Rugby team and are the friendly faces behind TEDS, a leading independent wholesale supplier of electrical and data goods to the trade, industry and public. 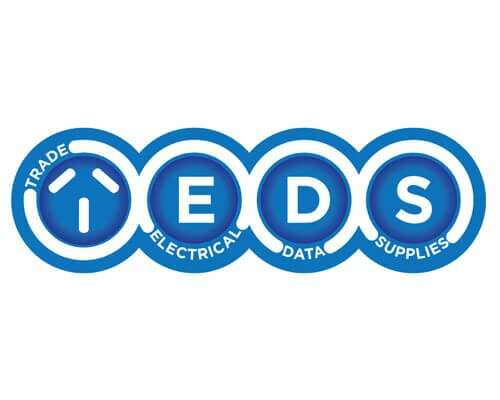 Open from 6am Mon-Fri and 7am Saturday, TEDS are the only supplier to consider for all your electrical and data needs. 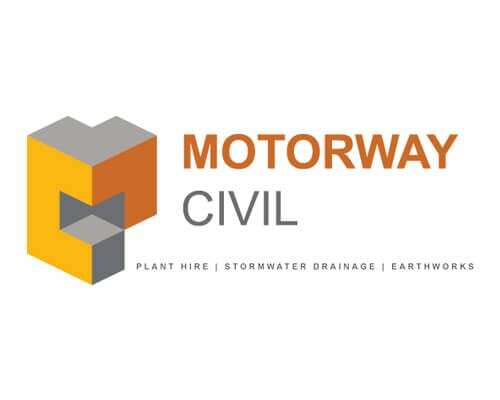 Tom and Toby Forde are ready to help with all of your civil engineering and drainage needs, both above ground and underground. 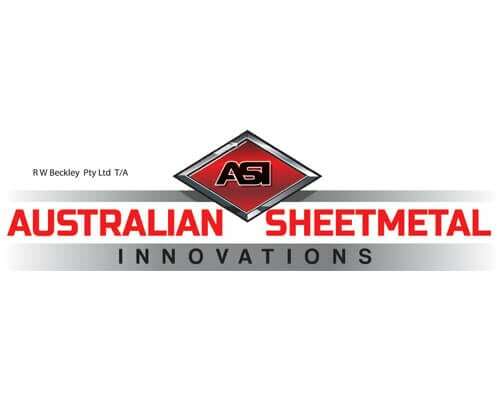 Owen and the team at Australian Sheet Metal Innovations specialise in sheetmetal fabrications at its finest and are ready to help with your hospitality / dispensing and kitchen fitout needs. 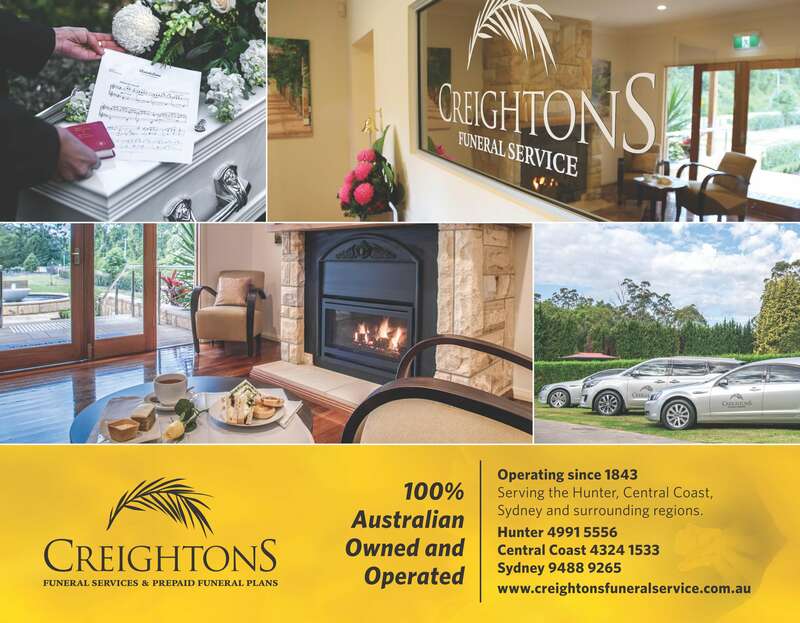 Creightons are ready to help in your time of need. Kirst and the team at Crossfit Taipan in Mount Kuring-gai will have you fitter, stronger and more flexible than ever. 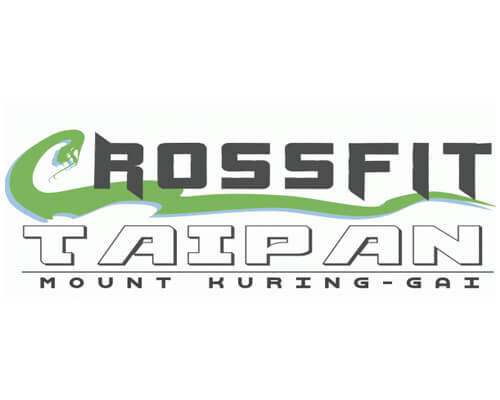 Crossfit Taipan are the proud inaugural sponsors of the Hornsby Rugby Women’s 7s Team – THE NALAS! 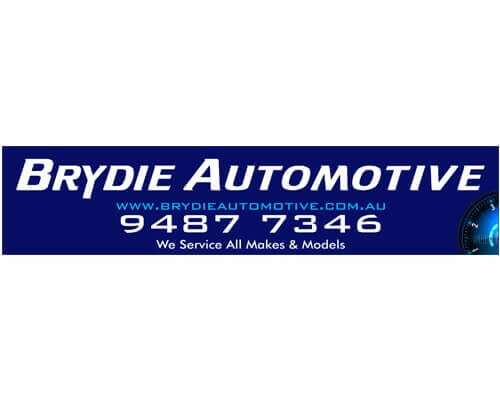 For all your automotive needs, call Gavin now! 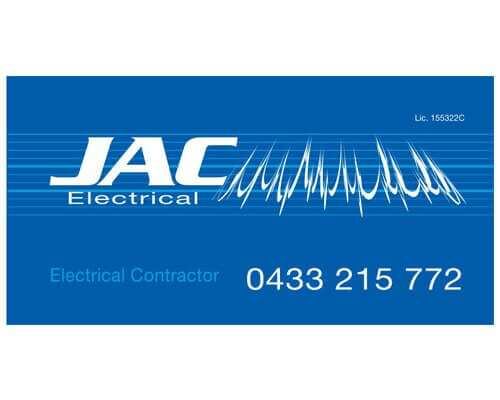 A long time supporter of Hornsby Rugby, call John for all your electrical needs.